Why did the UNESCO Dolomites Foundation start? On 26 June 2009 UNESCO listed the Dolomites as a World Heritage Site for the aesthetic value of its landscape and for the scientific importance of its geology and geomorphology. 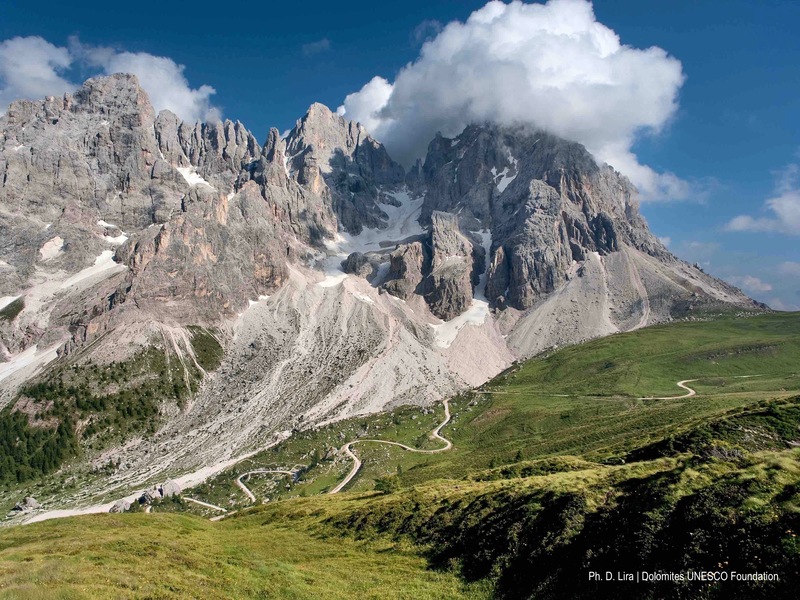 On 13 May 2010, the provincial and regional authorities charged with managing the Dolomites World Heritage Site made a commitment to UNESCO by setting up the Fondazione Dolomiti – Dolomiten – Dolomites – Dolomitis UNESCO. 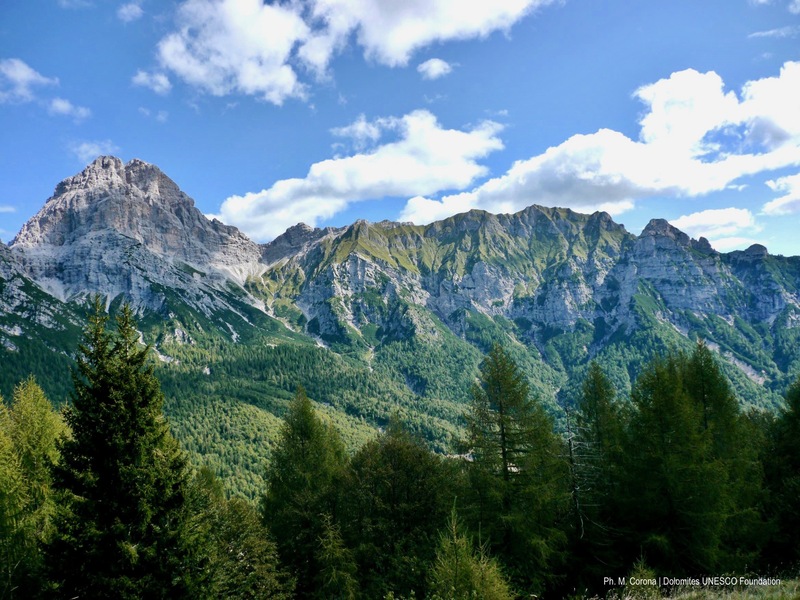 It was set up by five Italian provinces (Belluno, Bolzano, Pordenone, Trento, Udine) and two regions (Friuli Venezia Giulia and Veneto) working together to ensure the effective, coordinated management of the Dolomite property. 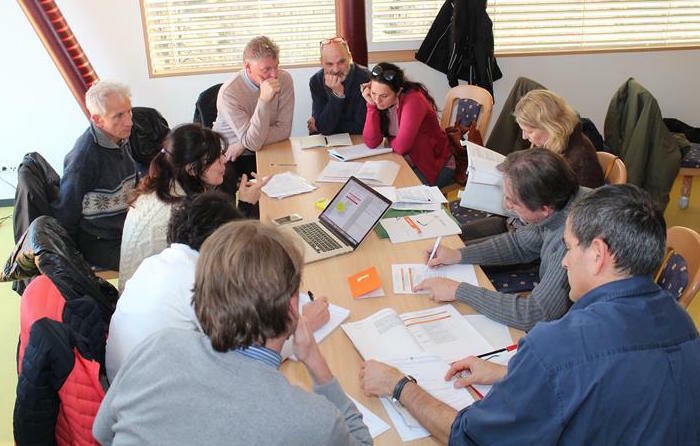 For 2016, it will be the job of the Foundation to devise an overall strategy for the shared governance and management of the Dolomites UNESCO World Heritage Site with the aim of ensuring that its universal values are maintained, with three main prongs of attack: conservation, communication and enhancement. This overall strategy is based on the principle of networked management in which inter-regional and inter-provincial operating networks work on specific themes relevant to the property, such as its geological heritage, landscape heritage, protected areas, the promotion of sustainable tourism, socio-economic development, mobility, education and scientific research. These networks function as multiple partnerships whose aim is to ensure that knowledge and experience are shared, to set the guidelines for uniform management of the property that are consistent with the responsibilities and administrative procedures of individual authorities. All the operations embarked on in the fields of conservation, communication and enhancement, as set out in the Overall Management Strategy, are planned according to this networked principle, ensuring the involvement and participation of the vast number of stakeholders with both direct and indirect responsibilities for the management of the property. Every six years the UNESCO World Heritage Centre monitors the state of conservation and the management of the site, calling on a team of experts from IUCN (The International Union for Conservation of Nature). The purpose of this assessment, which includes on-site visits, is to check the degree to which the goals set out in the multi-year plan have been achieved and to examine the way the property is being managed and its state of conservation.